There’s more than a few good beer books out there but these are some of the newest. Better known for being an icon of car maintenance Haynes also publishes enthusiasts’ guides on other topics. 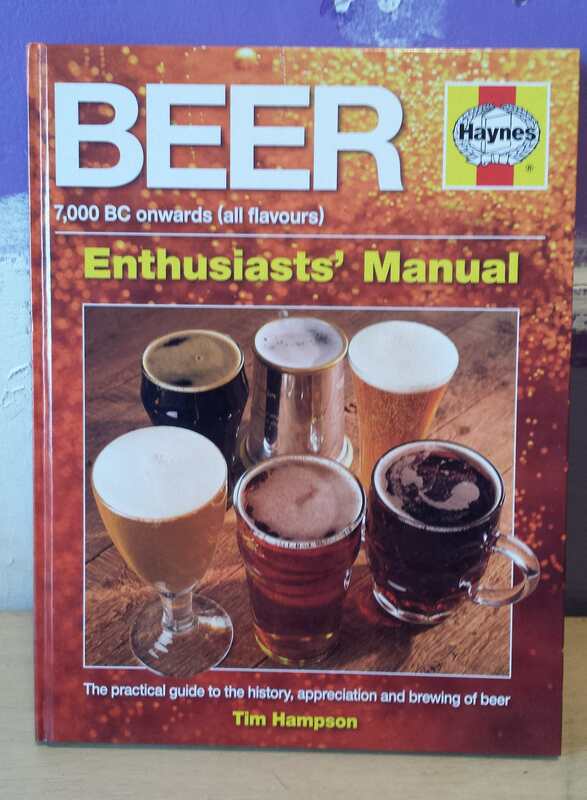 Written by knowledgeable and prolific beer and pub author Tim Hampson the beer edition is, as you’d expect, a comprehensive overview of beer history, styles, ingredients, the brewing process – and more. It also includes a section on home brewing for those keen to start making their own. It does however come with a hefty £21.99 price tag – but that’s probably to be expected for a hardback. Evil Amazon are selling in for £17.59. 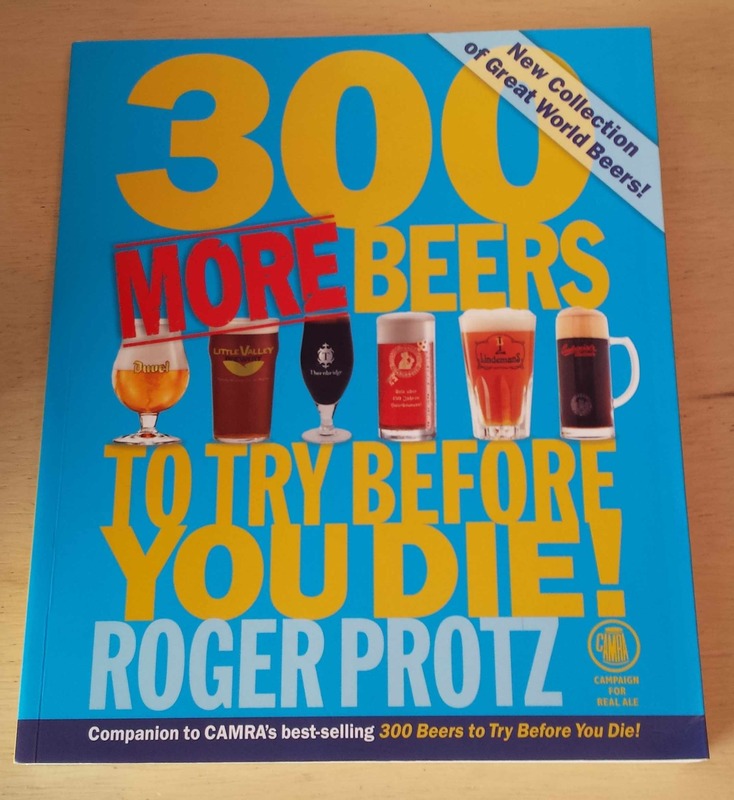 Protz probably won’t thank me for describing him as the granddaddy of beer writing but he’s been at it since before some of us were born and certainly while many of us were still at school. 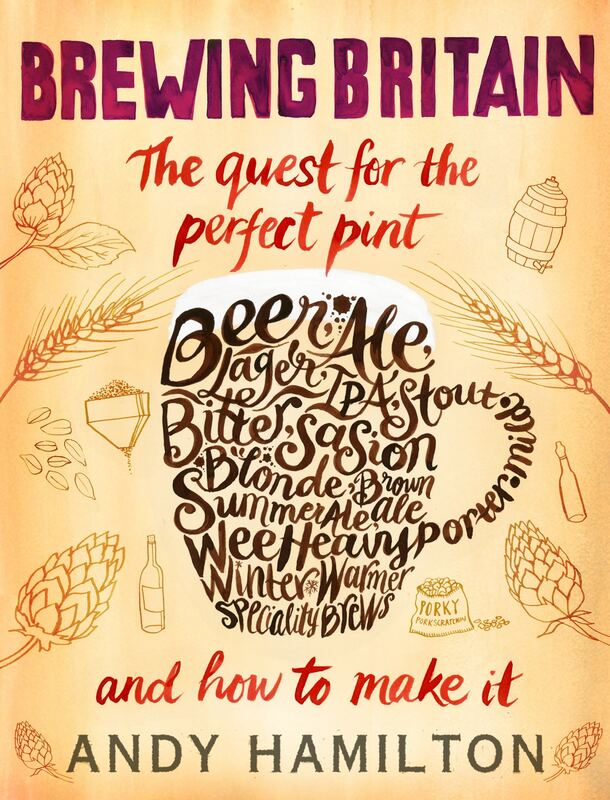 Apparently the bestselling home brew author in the UK – mostly for his delightful Booze For Free – Mr Hamilton takes a tour round the UK’s breweries and pubs in search of the perfect pint and then goes on to tell you how to make it at home. Not only that but he encourages readers to grow their own hops and barley. Which is either crazy or inspirational. Fantastic accounts of and tasting notes for some of Britain’s best, and lesser, known beers – this is a joy to read whether you want to brew or not. £12.99 hardback or just £7 from the Voldemort of online retailers. 1. What to put it in. Visit the 99p Shop, Poundland or similar and buy the most attractive and sturdiest waste paper bin they have. If possible, choose a design or pattern that will appeal to the recipient. If all the bins are HIDEOUS consider covering it with good quality wrapping paper by gluing it round the outside – or leave it as it is for that comedy touch. You will also need coloured tissue (enough for each bottle of beer) and paper for shredding You’ll shred the coloured paper to make an attractive – and cushioned – nest in which to place the beers and then wrap each bottle in coloured tissue to protect it and maintain the surprise factor. Christmas gifts for beer lovers Blue Peter style! 2. How to choose – If you know what sort of beer your loved one likes or can ask a mutual friend then it should be easy enough to fill the bin with their favourite brews. A bit of Googling (other search engines are available) should tell you what style their favourites are enabling you to select other beers they might like. Don’t be afraid to stick to old faves though. 3. Where to buy – Support independent local retailers if you can. 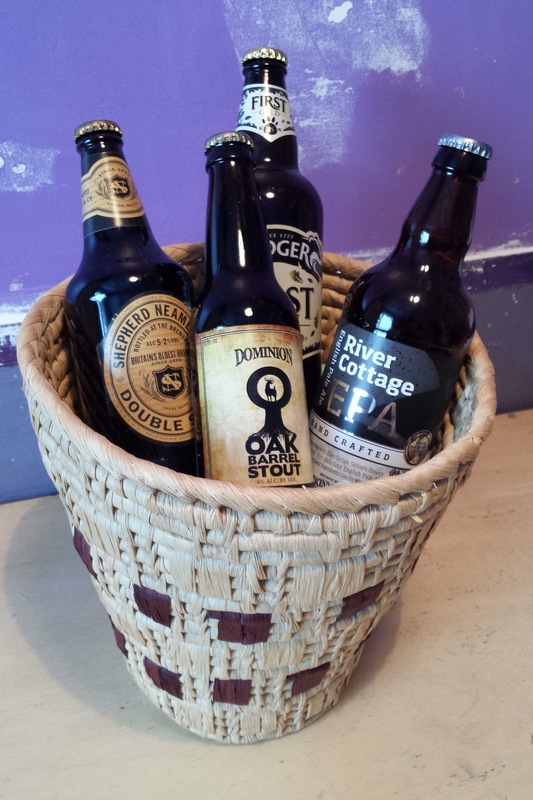 Specialist beer sellers will also be able to advise and suggest top bottles for your gift bin. Good wine shops also often keep a selection of local and/or unusual beers. Supermarket-wise, Waitrose can turn up some beery gems, Booths (north of England chain) has quite a beer list and larger branches of Tesco can be a treasure trove of beer. 4. Wrapping it up. Either go the whole hog and wrap the boozy bin in coloured cellophane and gift ribbons – which is a posh touch if you have the skills – or attach a gift tag to the bin with a little piece of double sided tape hidden behind one of the bottles and simply present it to the recipient with care. If you’re not confident with choosing brews or your wrapping skills, try a ready made gift pack from somewhere like Beer Ritz – prices range from £35 to £44 (+ delivery charge) for a 12 bottle selection pack to which you can add a gift note. Beer Hawk also has some interesting gift pack options. Alternatively just give us money to spend on beer … but whatever you do please don’t buy a novelty brew as the contents are likely to go down the drain or the dust-covered bottle still on the shelf the following Christmas. Previous Come try the Ides of Märzen!